signed for you by Mary Jac. 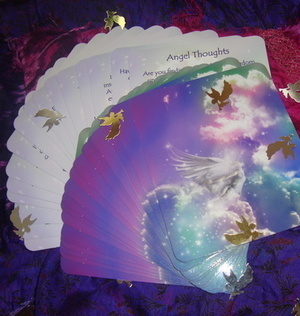 What do your Angels want you to know today? "What would you like me to know?" 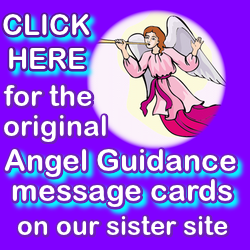 The Message that comes up is your Angelic advice or guidance for today. * To find out your "Key" word for today, scroll further down the page. 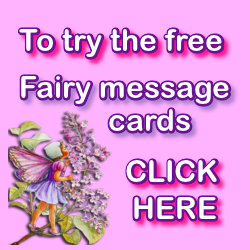 I hope your Message helped you in some way. 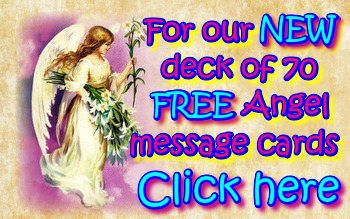 You are welcome to come back and choose another free Angel Card as often as you need to. 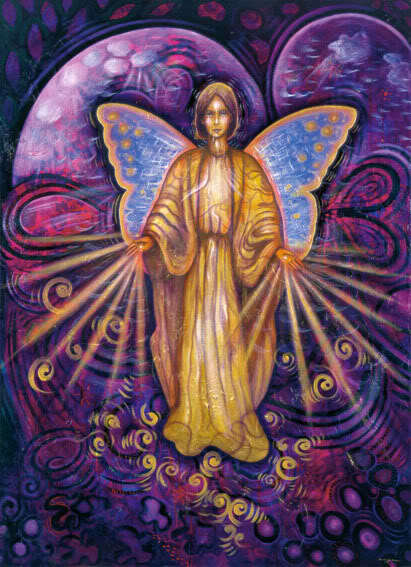 and were created from an original idea by Mary Jac with angelic inspiration in 2008/2009. 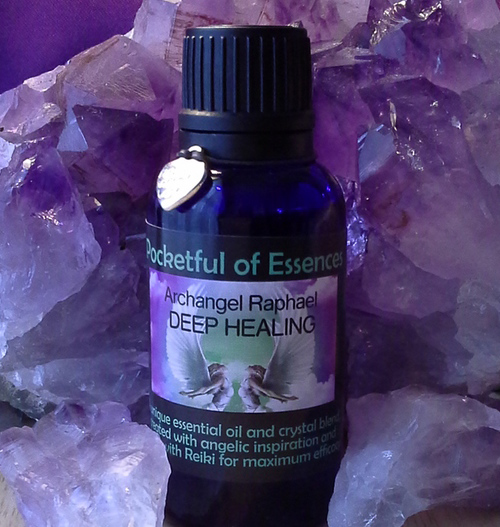 A truly amazing combination, this is the essence that I personally think is the most powerful of our range. to find out more and purchase yours. The "Do you believe in Angels?" 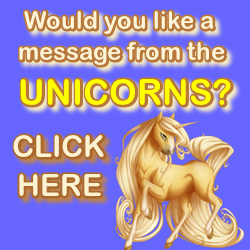 poll - Click Here and scroll down the page to find it. What is your "Key" Word for today? 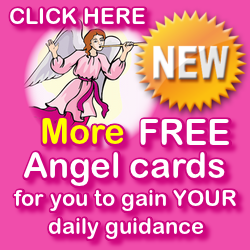 Free Angel Cards which are available on this site. "Give of yourself as the Angels do, and wonderful things will come to you"